DCMTB is a grass-roots team of urban mountain bikers. 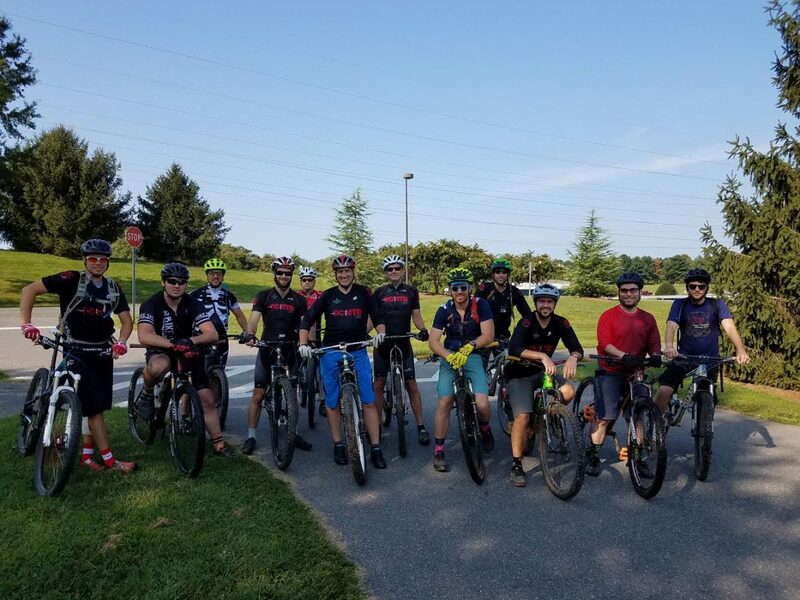 We participate in a variety of mountain bike and cyclocross races throughout the mid-Atlantic region and work with cycling-advocacy groups in the DC area. Read more about the team here. Interested in joining the team? Contact us today!